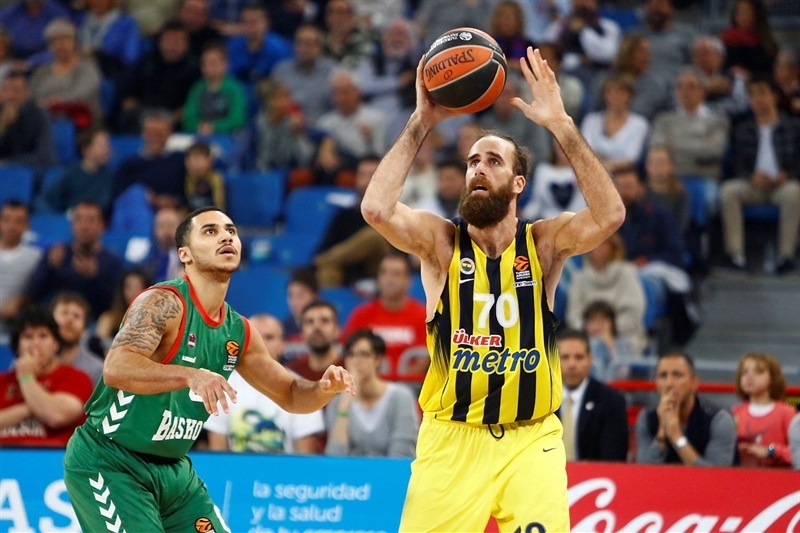 In a rematch of last season's Turkish Airlines EuroLeague semifinal, Baskonia Vitoria Gasteiz took advantage of an outstanding basketball atmosphere at Fernando Buesa Arena to thrash Fenerbahce Istanbul 86-52 in front of over 14,000 fans on Friday. Both teams now have 4-2 records. 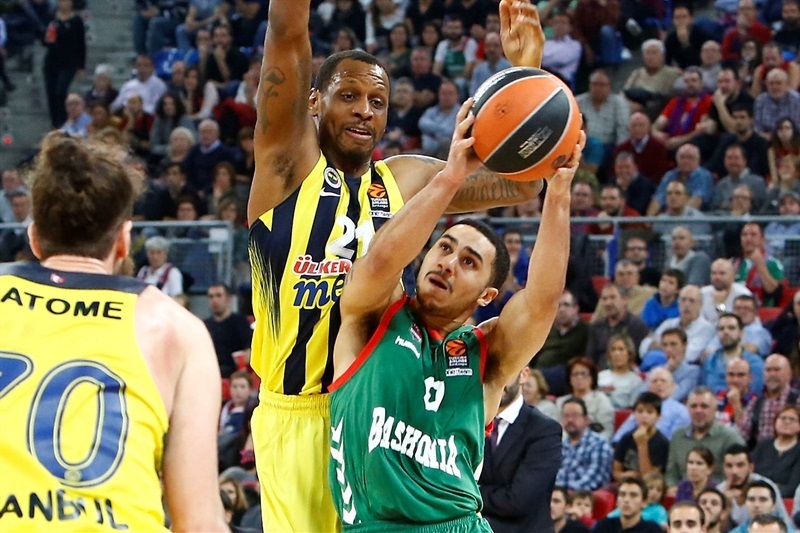 Shane Larkin, Johannes Voigtmann and a recovered Andrea Bargnani led the winners with 13 points apiece. 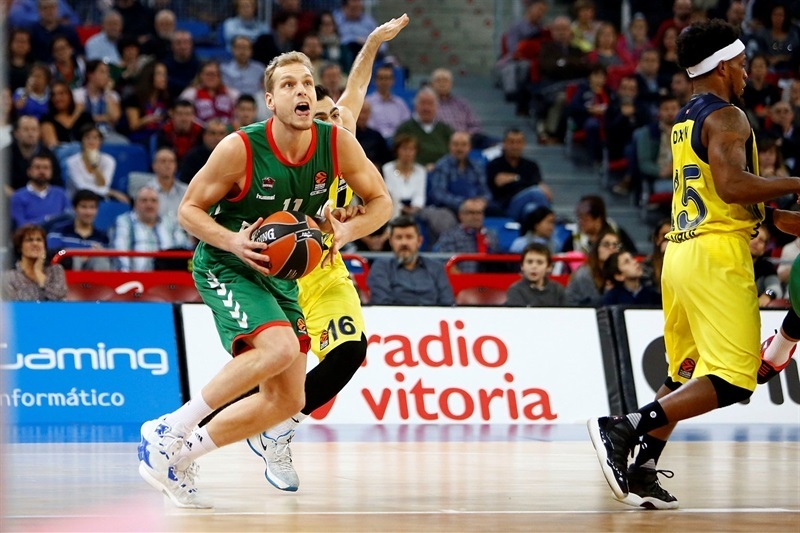 Jaka Blazic added 11 for Baskonia. 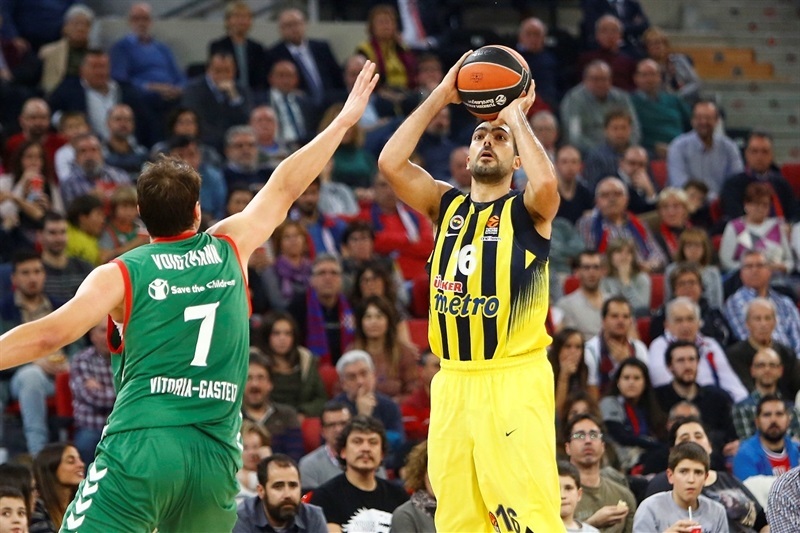 Kostas Sloukas led Fenerbahce with 9 points. 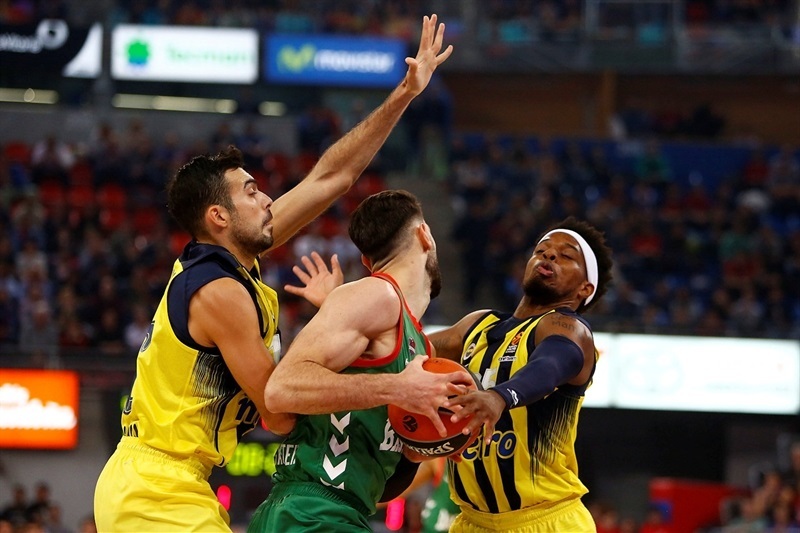 Baskonia excelled on offense in the opening 14 minutes, forcing Fenerbahce to poor shot selection - the guests made just 5 of their opening 27 shots. 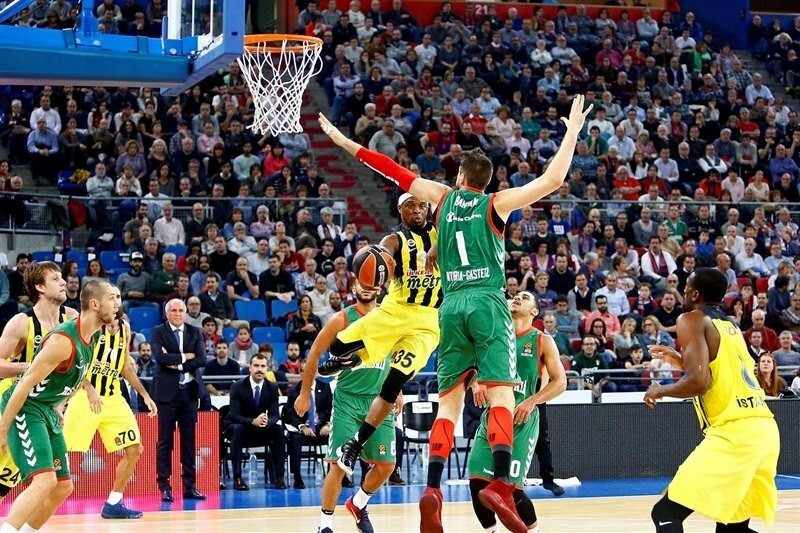 The hosts outrebounded Fenerbahce 26-17 in the first half, in which the guests missed all of their 7 three-point shots. A buzzer-beating three-pointer by Rafa Luz fixed the halftime score at 41-24. Baskonia kept rolling after the break, winning all four quarters to cruise to a well-deserved win, by the biggest margin in any game in the EuroLeague this season. 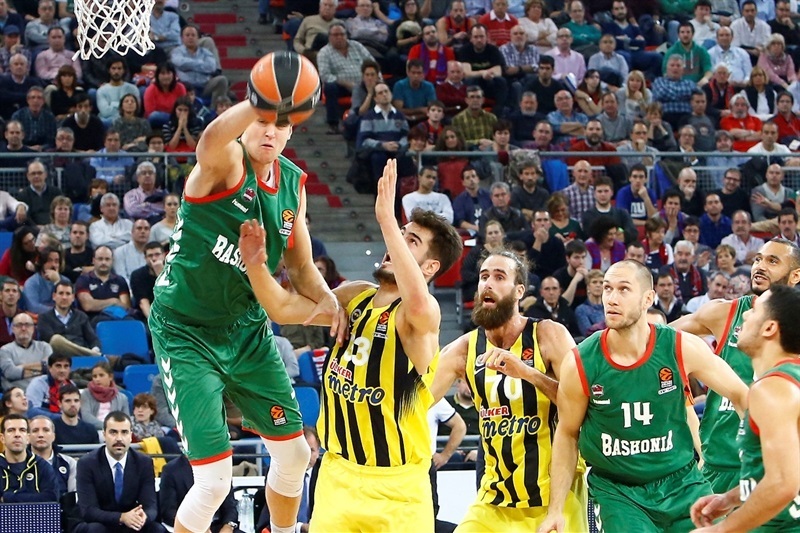 Blazic got Baskonia going with a driving layup, as Fenerbahce was held scoreless in the first three minutes. 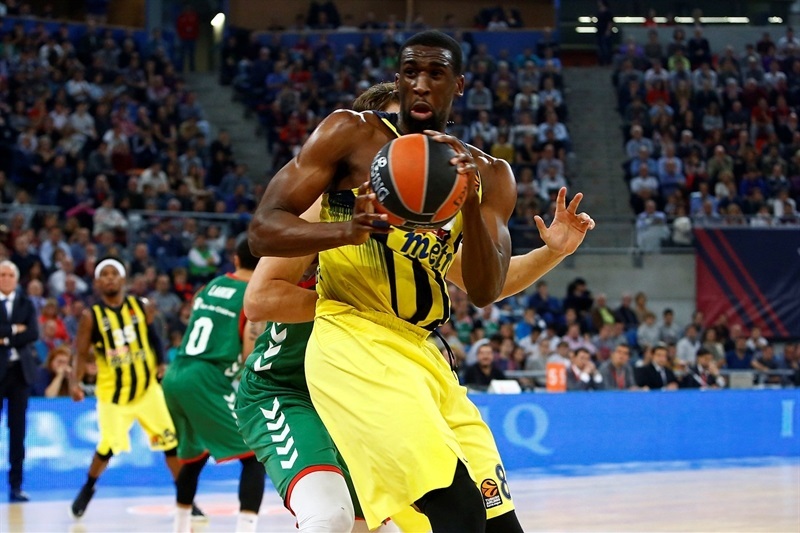 Sloukas stepped up with a jumper and a driving layup and Ekpe Udoh dunked for a 4-6 Fenerbahce lead. Baskonia found a go-to guy in Rodrigue Beaubois, who downed back-to-back triples in an 8-0 run that caused the guests to call timeout at 12-6. 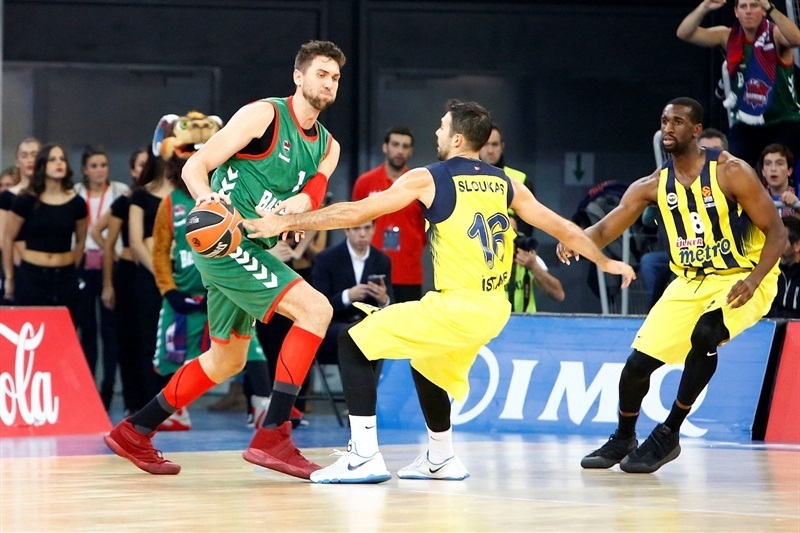 Jan Vesely and Nikola Kalinic stepped up for Fenerbahce, but free throws by Bargnani fixed the score at 14-11 after 10 minutes. 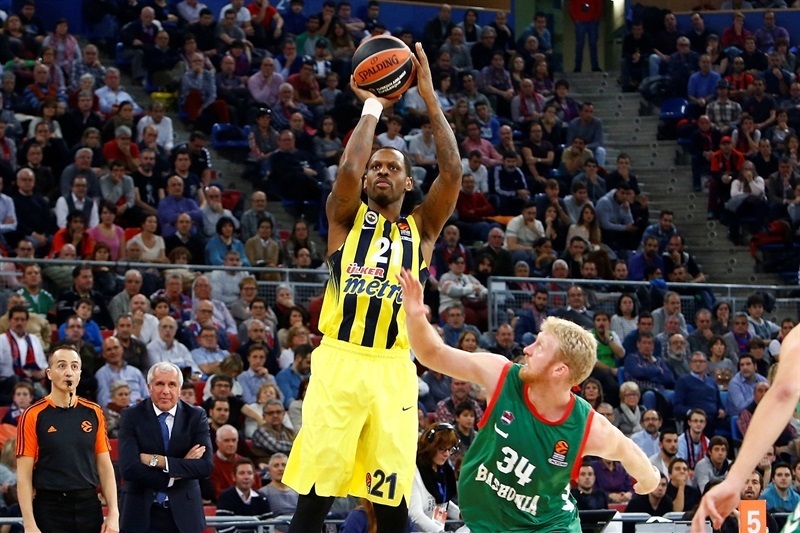 Fenerbace kept struggling to find the way to the basket. Meanwhile, back-to-back baskets by Larkin ignited an 8-0 run, which Ilimane Diop capped with a jumper that made it a double-digit game, 22-11. 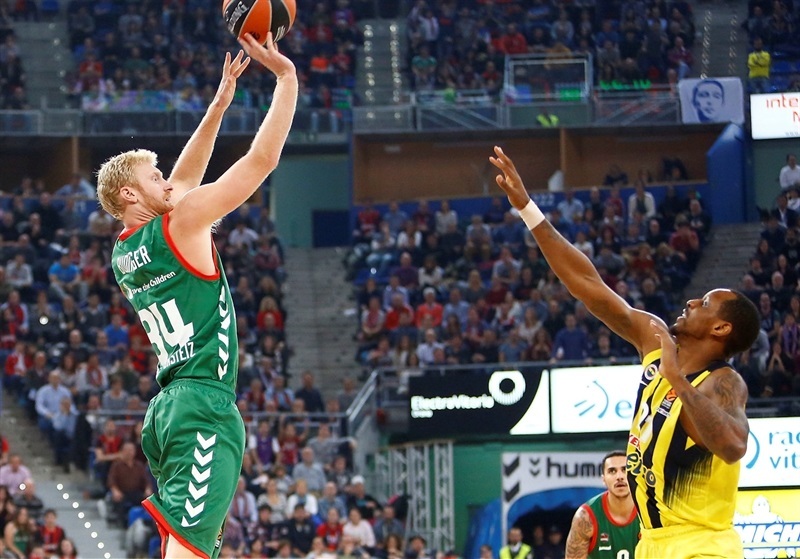 Udoh followed a layup with a dunk-and-one, but Voigtmann and an unstoppable Larkin kept Baskonia way ahead, 30-17. Larkin kept pushing Baskonia and a buzzer-beating triple by Luz boosted Baskonia's lead to 41-24 at halftime. 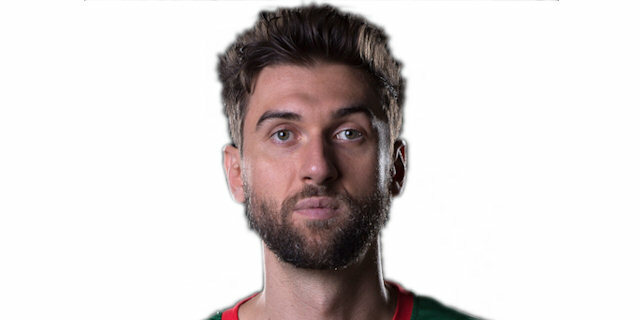 Voigtmann followed free throws with a triple and a jumper by Bargnani broke the game open at 51-26. Bobby Dixon and Pero Antic tried to change things for Fenerbahce and a triple by Sloukas got the guests a bit closer, 56-37. But Blazic and Luz joined the three-point shootout and a backdoor dunk by Voigtmann ignited the crowd at 65-40. Baskonia improved its margin to 67-40 after three quarters and kept a safe margin all the way until the final buzzer, cruising to a big win. "We didn't have a good start in the first 2-3 minutes - I think we were a bit afraid of them at the beginning of the game, allowing 3 or 4 easy shots, especially a couple of three-point shots. After that, when they missed these kind of shots, we got rebounds really well and enjoyed the first 10 minutes. Once we locked the rebounds, we were comfortable and found our shots in the opening 6-7 seconds. After that, we improved our defense a lot - maybe it is our best defensive game as a team. Everybody rotated well and believed in the things we did. Congratulations to my players, because they kept playing hard in the second half, which is not easy, especially against this team. We are satisfied with the good work we did. 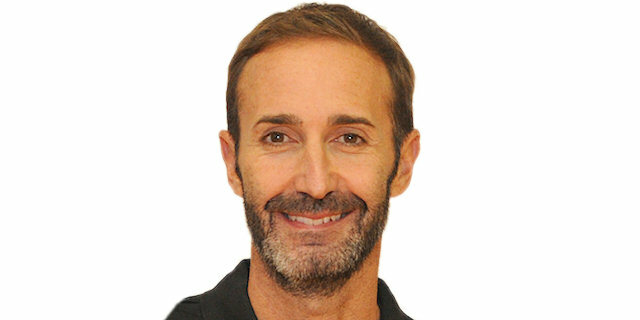 It is important to know why we get these leads - when a team like Fenerbahce has an average or bad game and tries to do things right, it is important to keep playing with high intensity to stop them from getting back in the game. They tried to play at a good level after the break, taking more three-point shots than they are used to. That gives more credit to our win, because they never gave up, like the team of champions they are. We have to be satisfied with what I did and I told my players in the locker room to enjoy the win with their families, and start thinking about the next game tomorrow." "What happened tonight didn't happen many times in my life as a coach. We played very, very bad and on the other hand, Baskonia played an excellent game. The game was played at their rhythm and they were really aggressive defensively. I tried to prepare my team for that but everything we showed on the court was absolutely different. They played as an excellent team and if my team plays like we did tonight, it is logical that the responsibility is on the coach. It will be very interesting to see my players' reaction because we have an incredible tough schedule. We play a big derby against Galatasaray on Sunday, Tuesday against Maccabi in Tel Aviv and Thursday against Efes at home, and after that another Turkish League game - very, very tough, so we need a quick reaction. My players' mind is in last year, they live in something they did last year. Hope everyone will talk differently because until now everybody was talking about Final Four, for sure, EuroLeague, blah blah blah. I told my players this is absolutely different - there are 16 teams, excellent teams and lots of trips and lots of tough games, also in the Turkish League. For me, it was clear before the start of the season but for some of them it wasn't - but again, it is my responsibility. 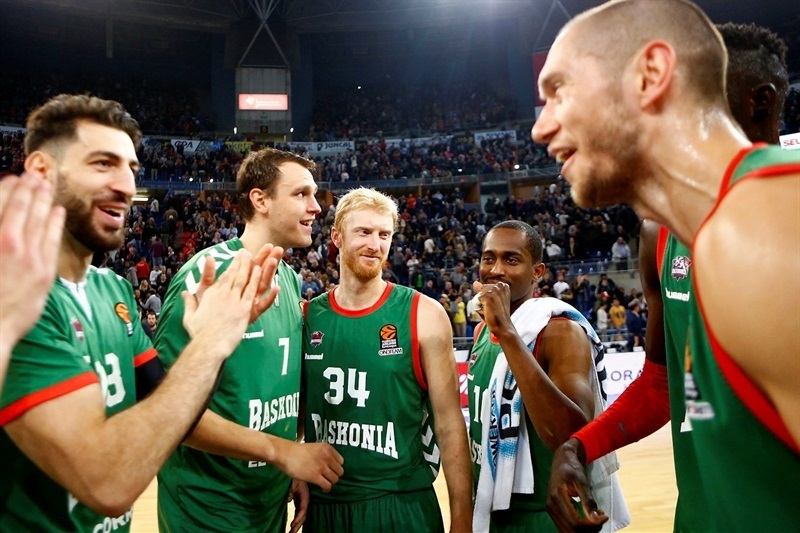 One more time, congratulations to Baskonia, they played excellent basketball. With a new team and a new coach, it was nice to see the way they played." "We came into the game with right mentality. 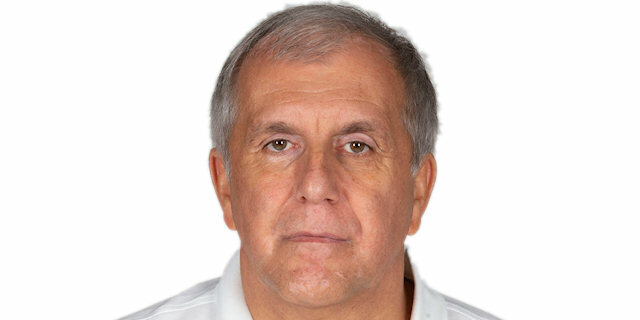 We all know what kind of team Fenerbahce is, clearly one of the best in EuroLeague. We came prepared. We knew we had to play very hard just to compete with them. We played hard, and it worked out. We made a lot of shots. We are happy with the result. I felt pretty good on the court. "